This tutorial explains the steps a developer needs to follow in order to develop and test iOS applications. These steps include registering at Apple Developer and installing Xcode. Prerequisite: As you setup your iOS development environment, make sure to also read the Setting up the Mobile Foundation development environment tutorial. Create an Apple ID to be used by your organization/team admin. Using the Apple ID, sign-in to the Apple Developer Member Center. To develop either Cordova or Native iOS applications, a Mac workstation needs to be used with Xcode installed. 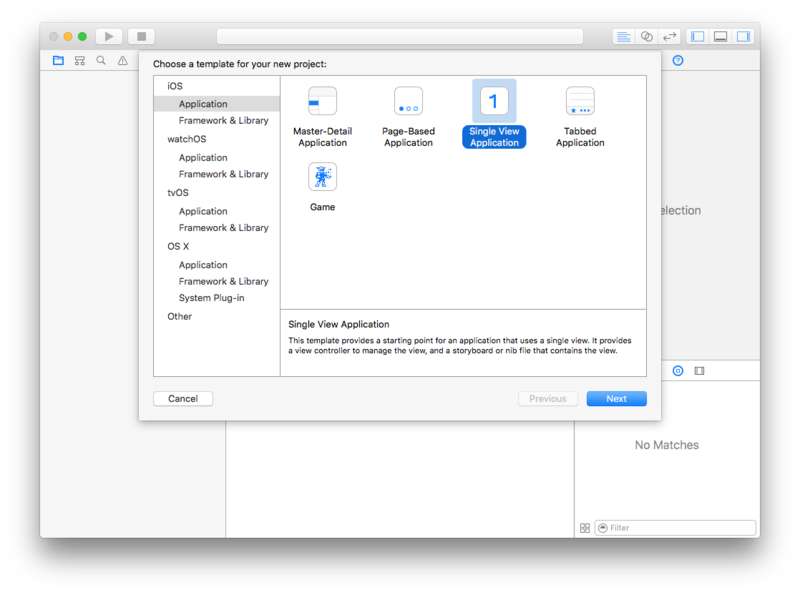 Xcode provides an iOS Simulator to test your application. For a detailed explanation of all available options, see the About Simulator documentation topic in the Apple Developers website. Now that the MobileFirst and iOS development environment are set up, continue to Quick Start category to experience Mobile Foundation, or to All Tutorials to learn specific aspects of Mobile Foundation development.